Hello, my name is Susan. I have been working in dentistry for 27 years. I am originally from Mishawaka and returned here 13 years ago to raise my children. I have 3 children, 3 grandchildren and have worked for Dr. Glass for 4 years. 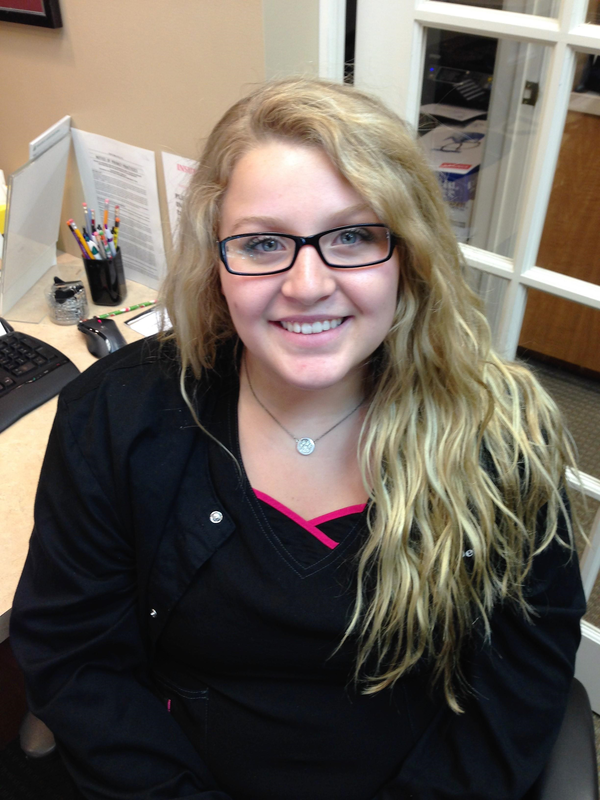 I have worked for Dr. Glass since 2001 when I completed the dental assisting program at Indiana University South Bend. I am a lifetime Mishawaka resident and married my husband in 2002. 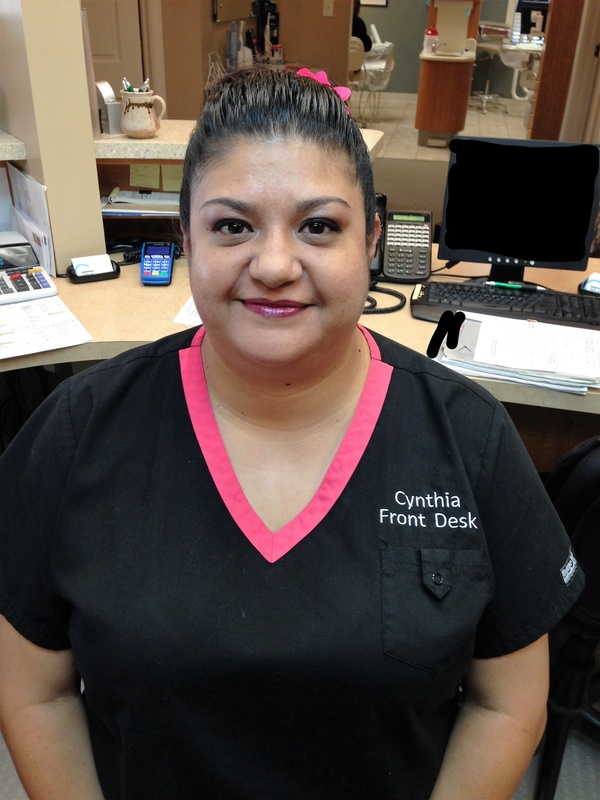 I enjoy assisting patients to help meet their dental needs as well as getting to know them personally. The atmosphere here is great and the time Dr. Glass spends with each patient makes them feel comfortable, relaxed, and like part of the family. I enjoy bowling in my spare time and trips to Michigan City with my husband. I have been working for Dr. Glass since March of 2016. I started working here by doing an internship for a dental assisting class at the Elkhart Area Career Center. I loved working with Dr. Glass so much that I asked for a job. He works very passionately to provide the best dental care to each and every patient. I graduated from Penn High School and I live Elkhart, IN. I currently attend Ivy Tech for dental assisting. I am so grateful for all of our amazing patients who help me to learn and grow everyday. I started working for Dr. Glass in June of 2015. I am married to an awesome husband and we have two beautiful daughters. I was born and raised right here in South Bend, IN. I attended Adams High School. It has been a wonderful experience working with Dr. Glass and his team. I am very proud of how Dr. Glass handles each and every situation as if each patent were a member of his own family. I love the interactions that I experience with all of our patients.